At Argonne, computation, modeling, and simulation form a key backbone of our research efforts. Our computational efforts inform and validate our experimental and theoretical work. 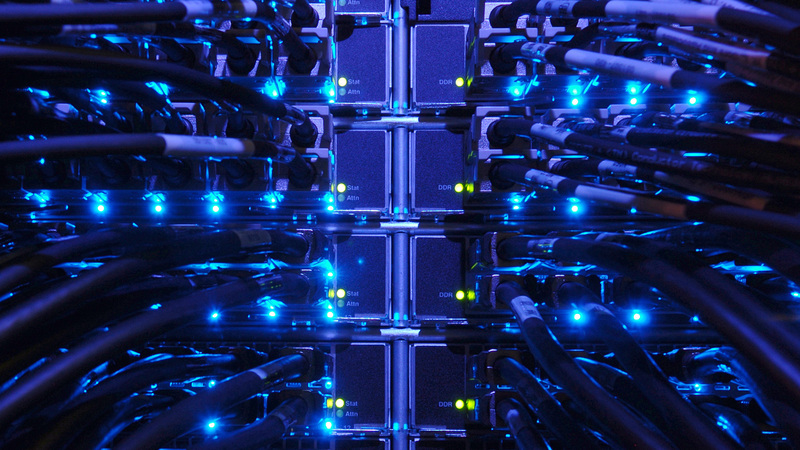 Argonne’s high-performance computers provide Argonne scientists and the wider research community with the ability to model and simulate complex, dynamic systems that would be too expensive or impractical for experimentation. 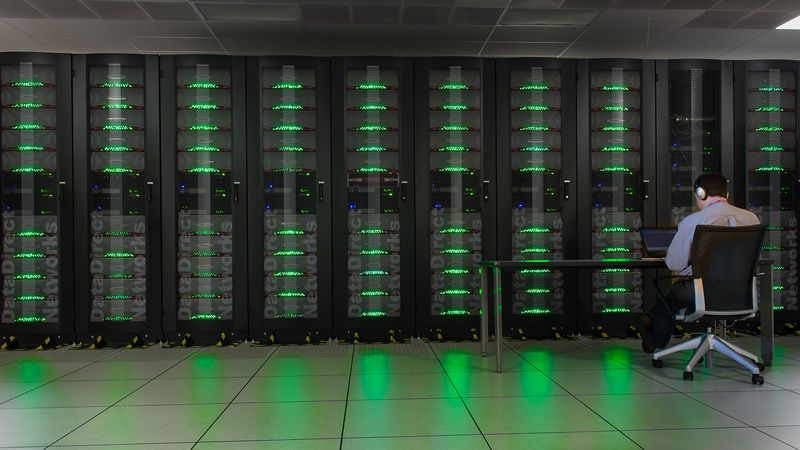 Argonne is home to a wide variety of computing systems, including some of the most powerful high-performance computers in the world. These systems provide computing power to advance fundamental discoveries and understanding in a broad range of disciplines, changing the way scientists explore the evolution of our universe, the inner working of biological systems, our climate and even the incorporation of renewable energy on the electric grid. 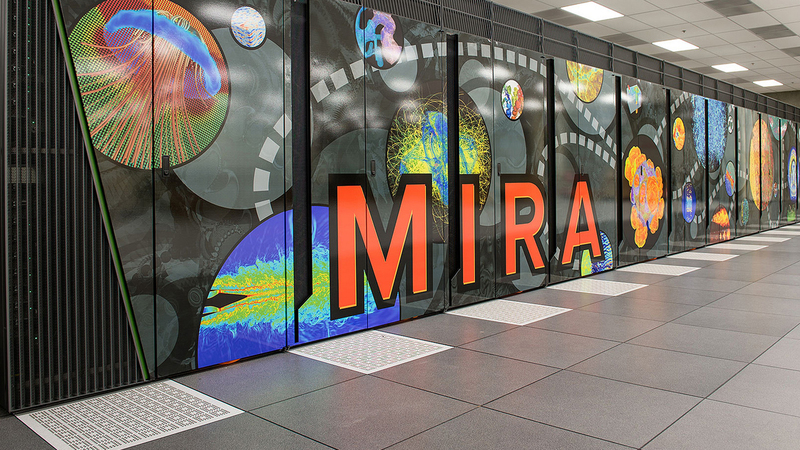 Targeted for 2021 delivery, the Argonne National Laboratory supercomputer will enable high-performance computing and artificial intelligence at exascale. 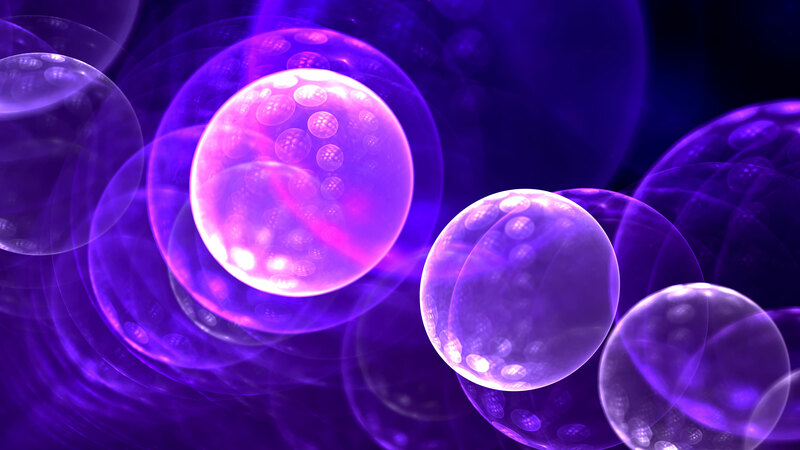 Quantum simulation gives a sneak peek into the possibilities of time reversal. Argonne’s Biosciences Division seeks to use state-of-the-art technology to conduct multidisciplinary basic research that will increase our understanding of the fundamental molecular mechanisms of life. 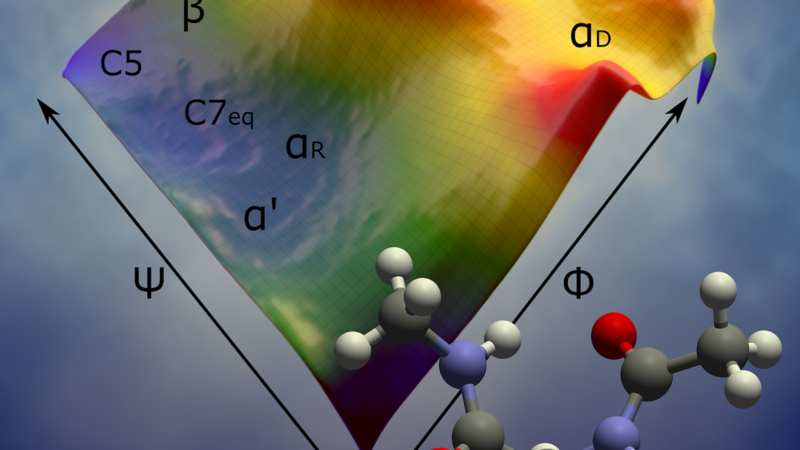 The Computational Science (CPS) Division focuses on solving the most challenging scientific problems through advanced modeling and simulation on the most capable computers. 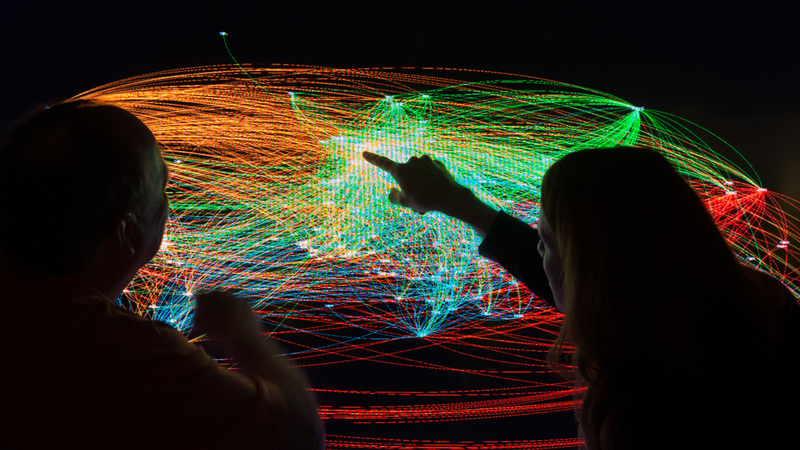 The Data Science and Learning Division (DSL) tackles advanced scientific problems where data analysis and artificial intelligence can provide critical insights and accelerate discovery. 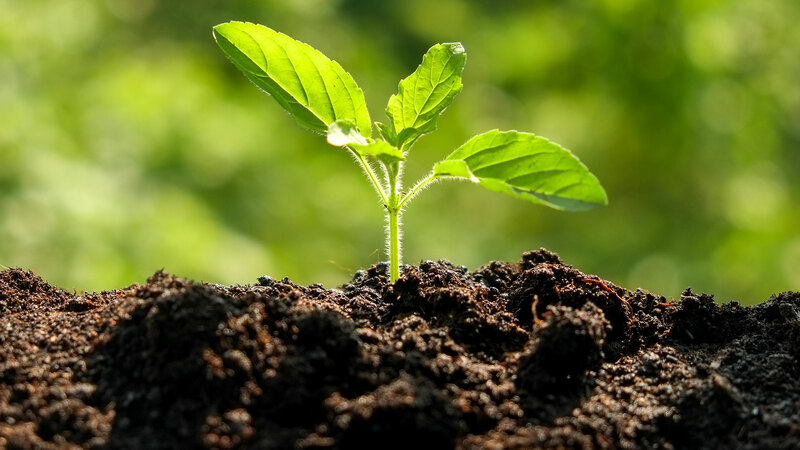 Conducting basic and applied research and assessment that seeks to understand how natural and human-managed environmental systems function and how system components respond to various perturbations. A leader in the computing sciences, the MCS Division provides the numerical tools and technology for solving some of our nation’s most critical scientific problems. Who owns the world’s fastest computer?